Chanko means a hot pot dish for Sumo Wrestler. It is popular in Japan. 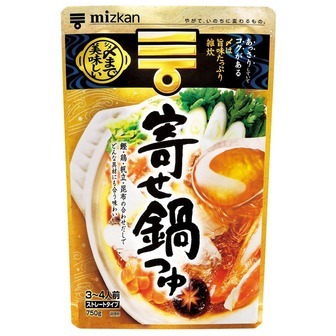 Dashi of chicken,scallop,chiitake mushroom and kelp enhances the taste of ingredients. 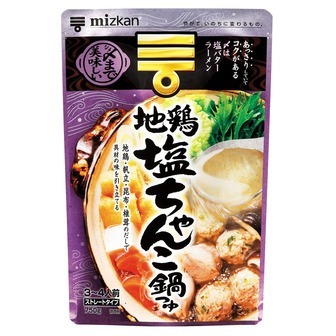 Directions; Put the soup in the pot ,and put your favorite ingredients such as chicken, chicken meatball, seafoods, carrot, japanese leek, chinese cabbage, mushroom, tofu and so on. Then just cook them. 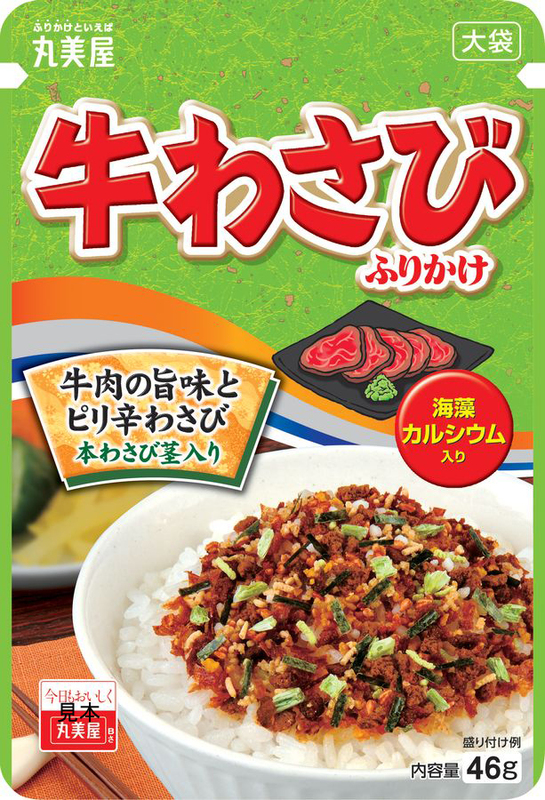 After having the ingredients, add ramen in it. So easy and delicious!